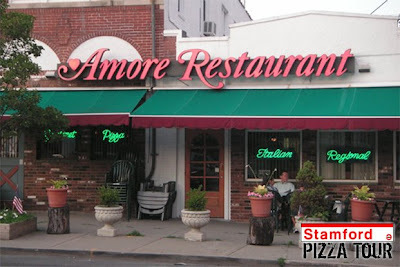 Five years ago, we stumbled upon a pizza that Al Carozza, owner of Amore Restaurant, already knew was the best. We were thorough and complete in our "quest to discover the greatest pizza in The City That Works" and Amore came out on top quite definitively. After 50 years of slinging pies, Al is hanging up his apron and taking with him the pizza that we set out to find. His recipe and his staff will fade away in his retirement and Stamford's crown for best pizza will lay vacant. We encourage everyone to stop by this weekend, as it will be the last chance to catch a glimpse of the undisputed champion. The Stamford Pizza Tour would like to wish Al all of the best in his retirement. This is the end of an era, but the quest continues. Gawker’s Max Read posted an interesting article the other day, detailing a theory (the Most Important Pizza Theory You’ll Read, in fact) on the concentration of good pizza in the northeast. 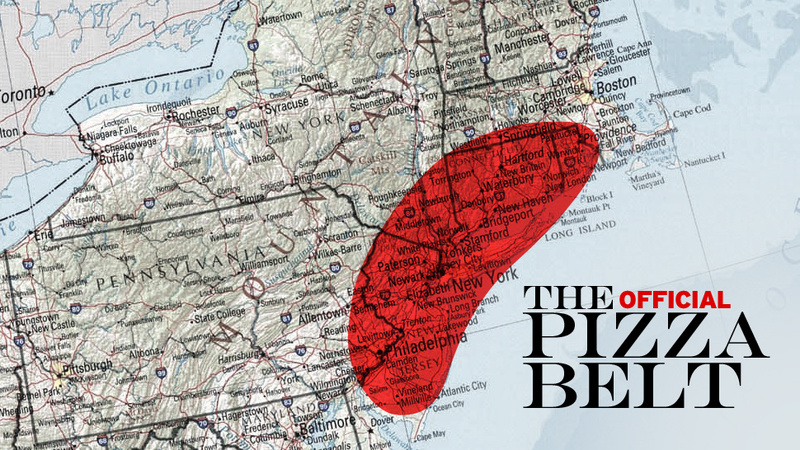 Generally speaking, this “Pizza Belt” extends from southern Jersey up to Providence, RI, and represents a region where the odds of finding an “adequate-to-good” slice of pizza is better than fifty percent. Proving that singularity seldom exists in the scientific community, this pizza theory has been around for quite some time. Ed Levine of Serious Eats fame postulated his Pizza Belt Theory in his 2005 guide, Pizza: A Slice of Heaven. Levine goes so far as to trace this regional phenomenon back to southern Italian immigration patterns (naturally) through some anecdotal tales of the northeast’s pizza juggernauts and their origins; an interesting read if you haven’t stumbled upon it already in the last seven and a half years. 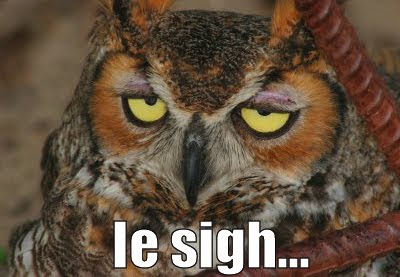 So, you say, how relevant is all of this science and history hooey? Well, the Stamford Pizza Tour represents a single data point, smack in the middle of the famed Pizza Belt. Taking a look at our leaderboard, local favorites like Rico’s, Pappas, and Coalhouse sit below the halfway point on our scale, but still represent very reputable and, at the very least, “adequate-to-good” pizza establishments—theory upheld. Now, if some likeminded native sons from the rest of the Pizza Belt (looking at you, Patterson, NJ) would like to be as intrepid as us and provide some more data toward this theory, kids could be reading about us in whatever replaces the thing that replaces textbooks (it might take some time). This restaurant is far from a newcomer to the Stamford pizza scene. When Bar Rosso first opened, however, their pizza menu was limited to Thursday-Sunday or something absurd like that, and it felt like an afterthought. They’ve since expanded pizza service to full-time and we’ve since dropped in for a visit. Establishment. Bar Rosso is a really nice restaurant. Walking in, we were greeted by warm lighting, expensive-looking stonework, a big centerpiece of a pizza oven, and a greeter. In that order. There is an abundance of seating in the restaurant’s two floors of dining room and the service (albeit a bit shaky on reciting the daily specials we didn’t care about) was fitting of an establishment with cloth napkins, plates that aren’t round, and a lack of decimal points on the menu. Through all of these extravagant trimmings, though (and despite the big wood-fired pizza oven in the corner), Bar Rosso does not feel like a pizza restaurant. Sure, pizza is on the menu, but it takes a back seat to exotic pomegranate cocktails and stuff with truffle shavings on it. Pizza. Nevertheless, we stuck with our tradition of ordering a plain pizza (or the closest thing to it) and topped one, or in this case, three topped ones. Our pies of choice were a margherita pizza, and sausage-, spicy salami-, prosciutto-topped pizzas. Each pizza was founded on a delicate crust, blistered and charred out of the wood-fired oven, but not necessarily very crisp. While it held up fairly well on the plain pie, this crust proved to be very flimsy under the weight of anything more than a charred, wilted, and needlessly bitter basil leaf. In line with the quality ingredients prominent throughout the rest of Bar Rosso’s menu, the cheese (a house-made mozzarella) on these pies is very rich, creamy, and fresh. The sauce, on the other hand, is extremely subdued (some might say bland) and doesn’t stand out at all. As such, the foundation of any pizza you can order here has no real character; a resounding meh, regardless of how many ingredients one heaps upon it. Our experience with the toppings we ordered ranged from good (sausage, prosciutto) to largely disappointing (salami) and all echoed the same sentiment: some toppings belong on a pizza, some just don’t. Bar Rosso shows an immense amount of creativity with their pizza menu and backs a lot of it up with quality ingredients, but the underlying element—the pizza itself—is underwhelming and there’s nothing a sprinkling of Calabrian chili oil can do to make it memorable. Bottom line. Bar Rosso is clearly concentrated on being a top-notch, go-to establishment for modern Italian cuisine and fine wine; unfortunately, this comes at the expense of the simple things that make a good pizza. Recently, one third of the Stamford Pizza Tour found itself halfway across the world in the company of two seasoned guest judges and an enthusiastic newbie in search of a pizza to put through the wringer. As luck would have it, two of the aforementioned guest judges had already logged quite a bit of time on the Barcelona food beat (going so far as to embark on their own, website-less, scorecard-less bravas tour, no less) and were able to point the Tour in the direction of Neapolitan Authentic Pizza, or N.A.P. Establishment. As is the case with many restaurants in big cities, this place is tiny and the parking is horrendous (to give you an idea, it was a good 3300 mile hike from the car). The most striking thing about this particular locale is its simplicity: the restaurant is clean, the seating is comfortable, and the service is quick. That’s it and that’s all. The menu highlights little other than pizza (check those prices, no complaints here! ), offering minimal salad and antipasto options as complements to the eponymous star of the show. Pizza. Our pies of choice were a classic marinara (tomate, ajo, aceite de oliva, oregano, albahaca—translate it yourselves, kids, this is a cultured blog), a similarly classic Regina (cherry tomatoes, mozzarella de bufala, aceite de oliva, albahaca, parmesano), and a meat-laden heart-stopper that I can’t seem to find on the menu because I think it was a special. To say the least, these pizzas are all fantastic. Now, it might be the wine talking (for €11, how could we not throw back a bottle…or two) but this pie could really stand up to the best of them. On top of a light and airy, yet perfectly charred crust, this pizza combines some of the best quality ingredients we’ve ever tasted on a pie including rich, delicious cheeses and fresh, house-grown herbs. Bottom line. If you’re in Barcelona and have somehow stumbled upon the Stamford Pizza Tour, go to N.A.P. and you’ll be happy you found us. Then drop us a postcard or something and let us know how you found us.